Terri Bertha is author of the Spooky Twistie Series for Middle Grade & Young Adult. Her books are a mix of horror, humor and twisted endings. 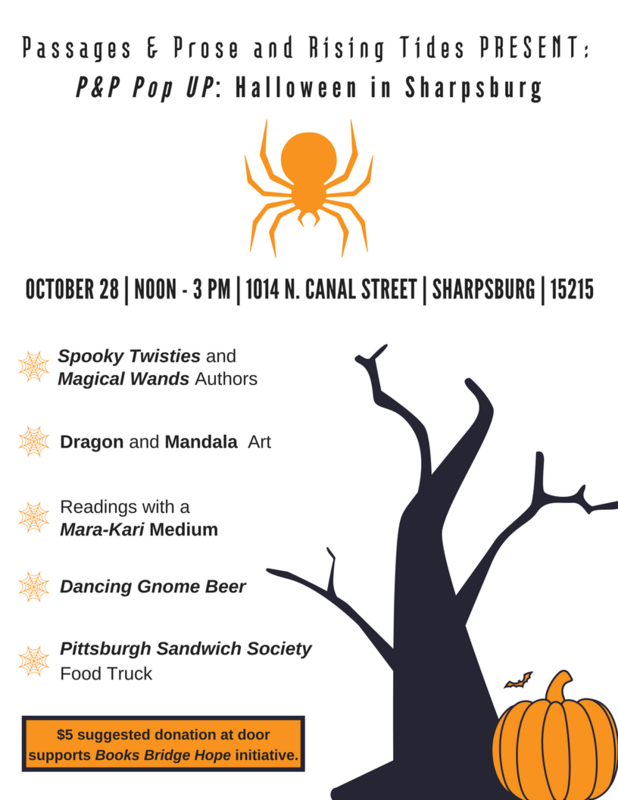 Drop by if you dare at the upcoming P&P Pop UP Halloween. Don't be afraid! It will still be daylight and the ghosts, goblins, and other creepy creatures will not yet be stirring. My tools as a writer.